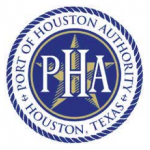 The Port Authority scored a perfect 22 out of 22 items in securing the new platinum level award, Executive Director Roger Guenther noted during Tuesday’s regular meeting of the Port Commission of the Port of Houston Authority. 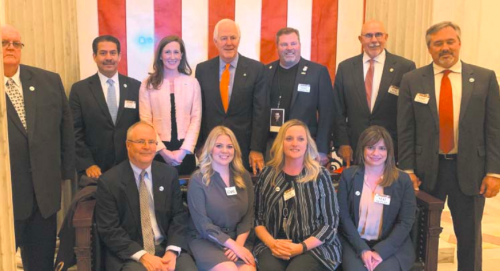 The Comptroller of Public Accounts launched the Leadership Circle program in 2009 to recognize local governments across Texas that strive to meet a high standard for financial transparency online. Guenther also reported Tuesday that May 2014 operating revenues exceeded $23 million, the highest ever reported in a single month in PHA’s history. The increase in revenues was supported by growth in bulk cargos, in particular, steel, and leveraged value of real estate assets, he said. Longoria also noted that Enterprise Products Partners will build an ethane export facility on the Houston Ship Channel. They have signed a long-term agreement with the Port Authority for use of facilities adjacent to their existing terminal at Morgan’s Point. The 30-year agreement is a significant transaction for the Port Authority that will enhance the value of the existing lease with Enterprise. The facility is expected to begin operations in the third quarter of 2016. Port Commissioners also approved updating an application to the Foreign Trade Zones Board to reorganize FTZ 84 under the Alternative Site Framework. This will reduce the time for businesses to obtain approval from Washington, D.C., from a three-tosix-month process to as few as 30 days. PHA’s FTZ 84 is currently ranked No. 2 in the nation in merchandise received and exported. The Port Commission approved designating Maxine Buckles, Managing Director, Internal Audit, as the Port Authority’s chief audit executive. Safety Director Rich Galle gave an update on progress in the safety program during today’s meeting. He said the focus has been on building an enhanced, transparent and sustainable safety system. Part of that effort involved acquiring a team of safety professionals and organizing safety leadership teams. “I am pleased to report that during the last three months, we have had zero incidents and no significant injuries,” Galle said. The Port Commission also approved an amendment to Tariff Nos. 8, 14, 15 and 17, relating to vehicle traffic safety program procedures at Turning Basin, Barbours Cut and Bayport terminals. 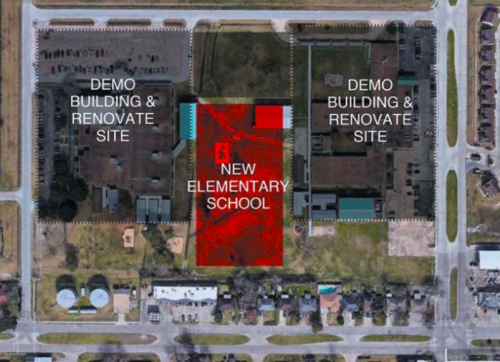 This will align the Turning Basin safety violations process with that of Barbours Cut and Bayport. Finally, Chairman Longoria noted the passing of a “dear friend” of the Port of Houston, Father Rivers Patout, who had served as full-time chaplain of the port since 1972. A memorial celebration was held for him at the Houston International Seafarers Center in mid-June. Father Patout was a founding member of the Seafarers Center. “He had a cheerful, caring demeanor and we will miss him very much,” Longoria said. Longoria also noted the death last week of longtime Port Commissioner W.D. Haden II. He served for 20 years between 1964 and 1984, giving him the second-longest tenure on the board. The July 22 meeting of the Port Commission of the Port of Houston Authority has been cancelled. The next meeting will be held on Tuesday, Aug. 26.